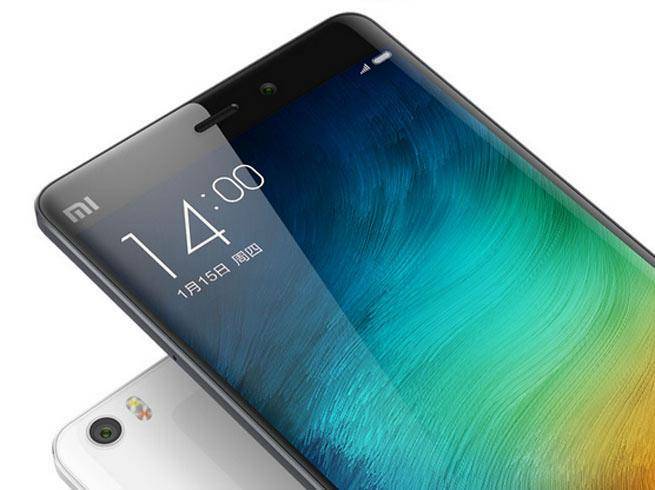 Ahead of the Xiaomi Mi 5 launch on 24th February, leaks about the phone coming in thick and fast. 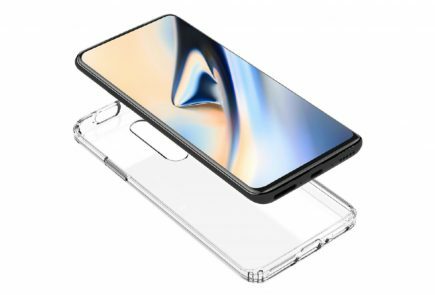 The latest leaked images reveal the phone in all its glory with a 5.2-inch 1080p display, and a fingerprint sensor. 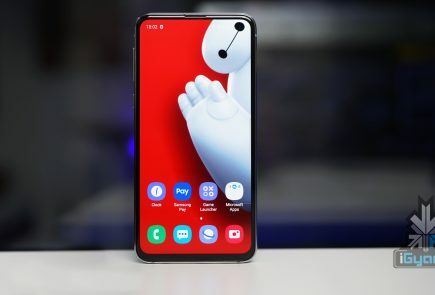 A screenshot has also leaked which shows the phone’s information and takes the lid off on this badly kept secret’s internal hardware specification. 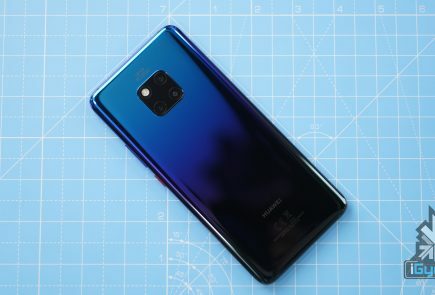 The screenshot reveals most of what was already known. The screenshot shows the phone to come with a Qualcomm Snapdragon 820 clocked at 2.1 Ghz paired with 3GB of RAM for smooth performance. 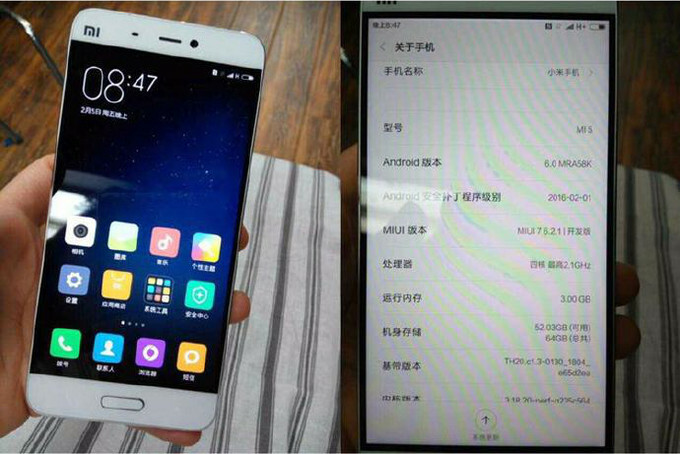 Internal memory is revealed to be 64GB storage (of which 52GB is available), and it shows the phone to come running Android 6.0 with MIUI 7.6.2.1. 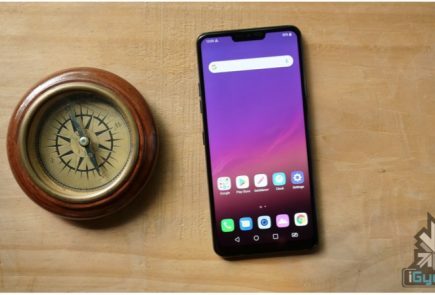 The specifications look impressive, so does the phone’s aesthetics in the leaked image, what’s left now is to see just how well the phone does in the comparison to the other flagships in the market.